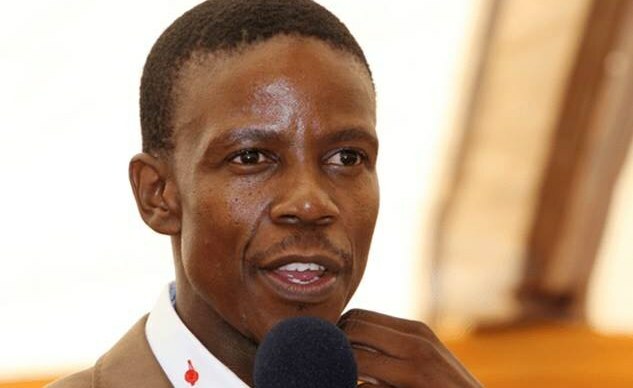 Watch as Paseka Motsoeneng - more commonly known as Prophet Mboro - explains why he anoints underwear. The controversial figure appeared on The Complimentary Breakfast show on Jacaranda FM on Tuesday. Mboro described the process of blessing the garments. He said "an invisible man" visits people in their sleep, sometimes rapes them, and then they contract sexual diseases or develop disorders. This is due to spiritual forces, claims Mboro, who speaks to "those underwears" as he anoints them. "The power of God will get in," he says.